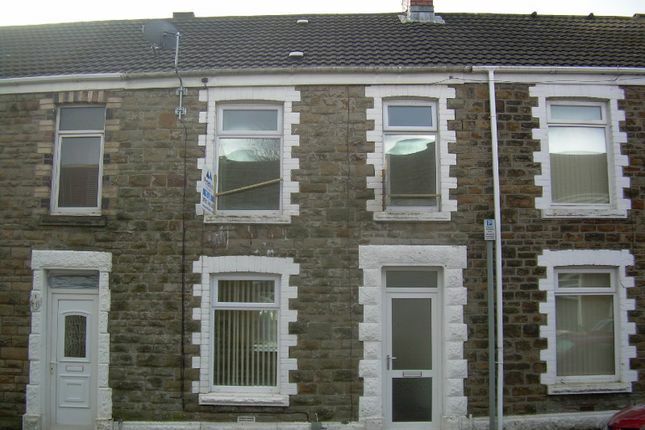 This 2 bedroom terrace property is available unfurnished. The property has an open plan reception room, modern fitted kitchen and bathroom. Gas central heating. Available January 11 2011.